The Kirkfield Taps. 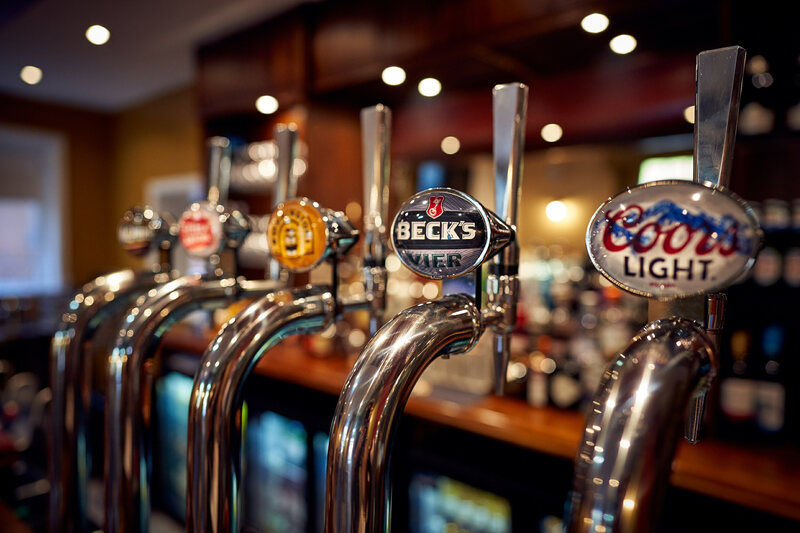 That’s what we’re affectionately calling our ‘pub’ – a separate world where you’re free to unwind! A welcoming, relaxing environment with sink-into-seating and eclectic décor! 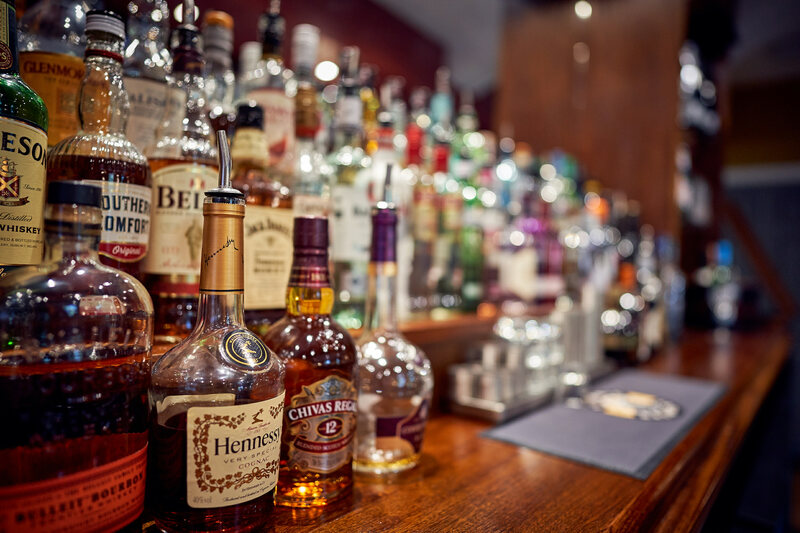 Whether you’re joining us for a pre-dinner-drink with friends, gathering to watch the game, sample one of our expertly mixed cocktails or to enjoy a bottle of wine from our well-stocked cellar you’ll be sure of a warm welcome at The Taps. 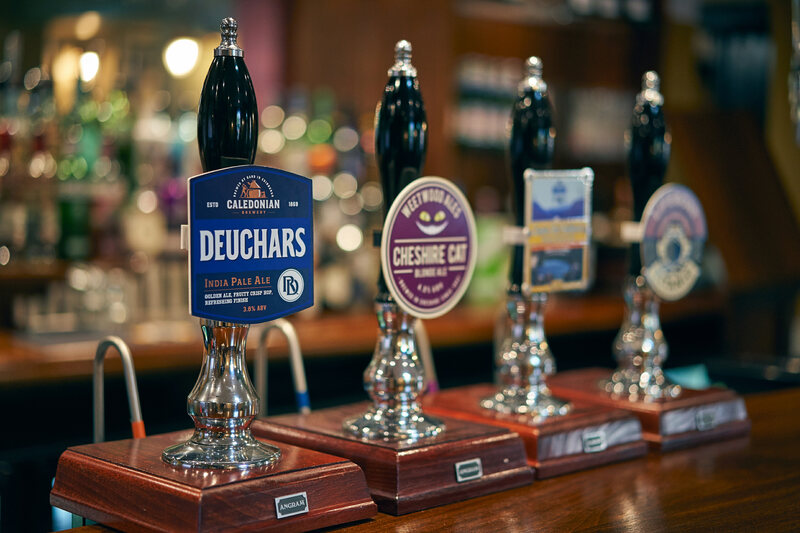 And for the real ale lovers out there, you’ll be glad to know that with four taps, we’ll have two permanent ales and two rotating guest ales. With a roaring fire for the winter months and a peaceful, sunny beer garden for the summer months, The Kirkfield really is the go-to place for just about any occasion!